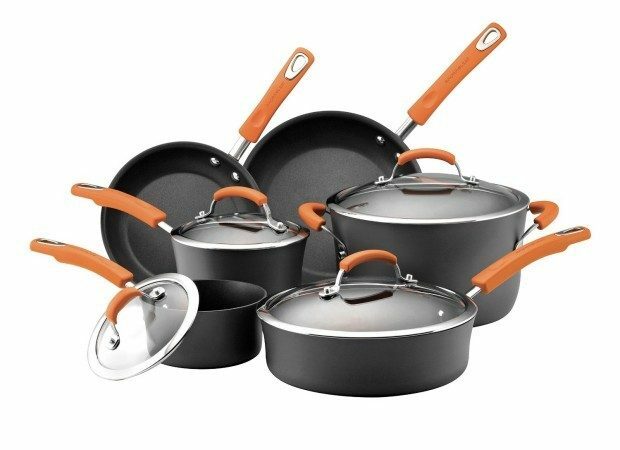 Rachael Ray 10-Piece Cookware Set Was $255, Now Only $99! Ships FREE! You are here: Home / Great Deals / Amazon Deals / Rachael Ray 10-Piece Cookware Set Was $255, Now Only $99! Ships FREE! Head over to Amazon to check out the Rachael Ray 10-Piece Cookware Set Was $255, Now Only $99! Ships FREE!